Each item of matching stationery is created using motifs taken from your Cute Map design. 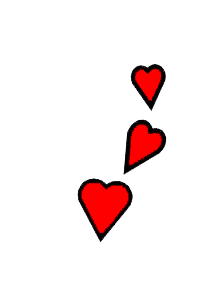 We're also happy to work on stationery orders from customers who have not previously ordered a Cute Map or Cute Path. 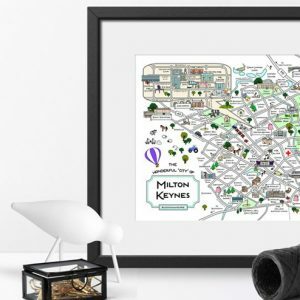 Our framed Gift Maps and Cute Paths are touching, highly personal and extraordinary gifts for friends and loved ones. 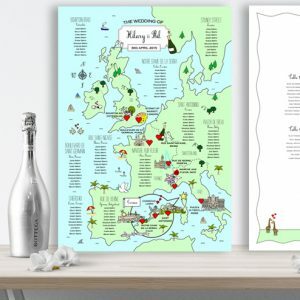 Our Gift Maps can highlight special places and favourite journeys, while our Cute Path timelines are packed with significant milestones over any time period be it months, years or decades. If you have an existing invitation or stationery style we can design your Cute Map to match! Just send us through your fonts and samples then we'll ensure your style flows in your map design. Your design ideas can be realised by our vast range of table plans. 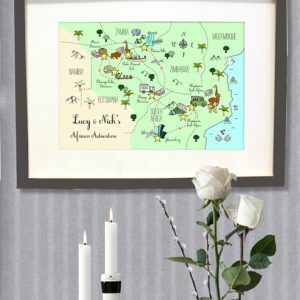 Plot your favourite landmarks and stops on a journey or even race tracks around the world on our Cute Map Table Plans! 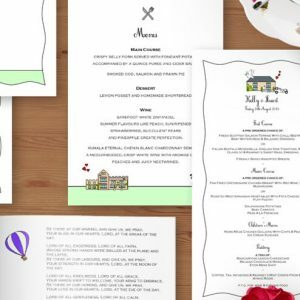 We also offer our Standard Table Plans that neatly match your previous designs or get in touch for a custom table plan quote. We've created tube maps, gin bars, wine cellars and we always love to hear your ideas. 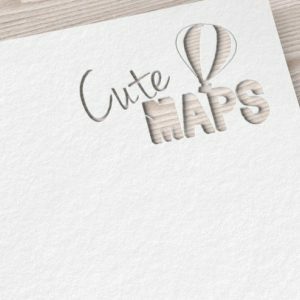 Welcome to Cute Maps, home to cute and quirky custom designed maps & invitations. 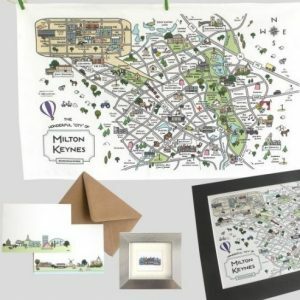 If you’re looking for a cute idea for a save the date card, personalised gift, leaflet or an invitation for a special occasion, Cute Maps might just be the answer. 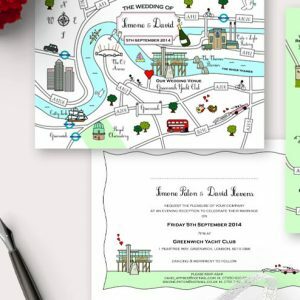 Our custom designed, illustrated maps provide the perfect alternative to traditional designs and have proven to be a talking point amongst wedding guests and corporate clients, as well as a treasured keepsake for your special day. how does an order work? Wedding Bundles - Pre Buy and Save! All UK orders over £50.00 include free shipping. International orders are £20.00 for an unlimited number of items. With over 8 years of experience and over a thousand map designs we’re confident we can deliver a Cute Map that will make you smile! All of our orders are utterly bespoke so the scale of your map is designed according to the locations you provide us (standard prices include 5 locations – for more contact us for a quote). Your scale can be local, national or even worldwide. 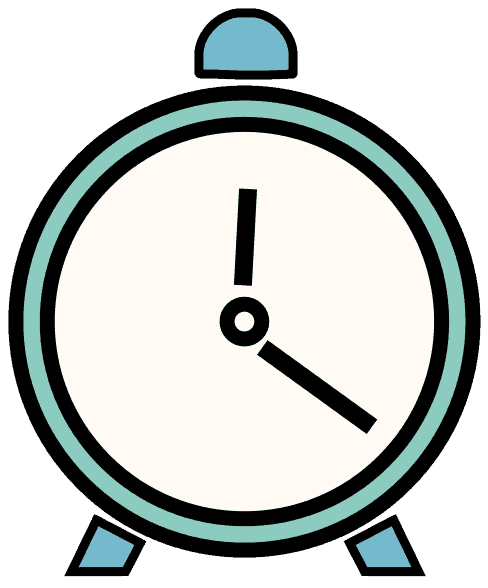 Due to the lengthy design times, design only begins following placing your order and payment is received. Take a good look around the gallery to get an idea of the finish. Your matching stationery is designed using drawings and motifs from your original map design. We are also happy to create stationery for customers who have not ordered a map design with us. 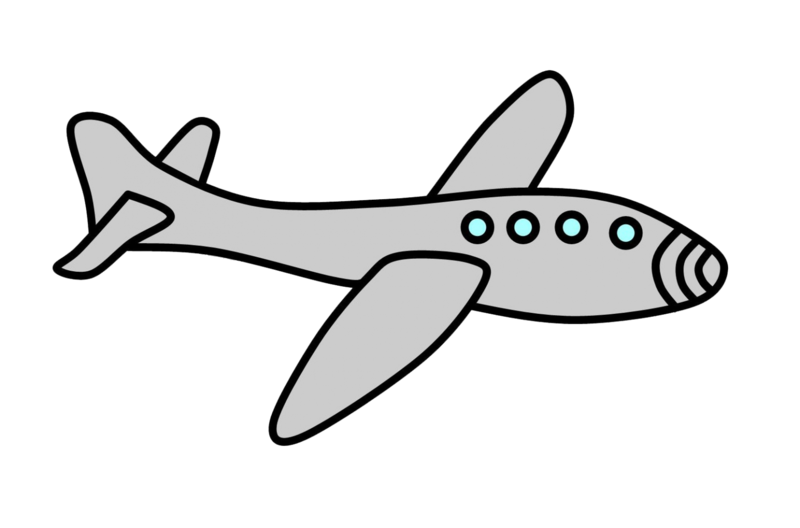 We recommend you place your order with us as far in advance as possible, as long as the locations for your map design are confirmed. Standard orders (proof within 14 days) normally take 3-4 weeks for design, proof, print & delivery. Fast Track orders (first proof within 5 days) normally half that time and usually take 2 weeks or sooner. 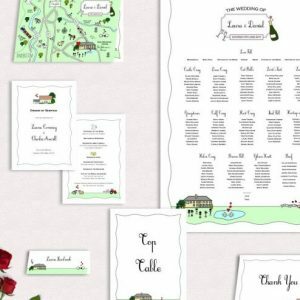 If you order a Wedding Bundle you can send through your design instruction for each item at your own pace at the most convenient stages in your planning.